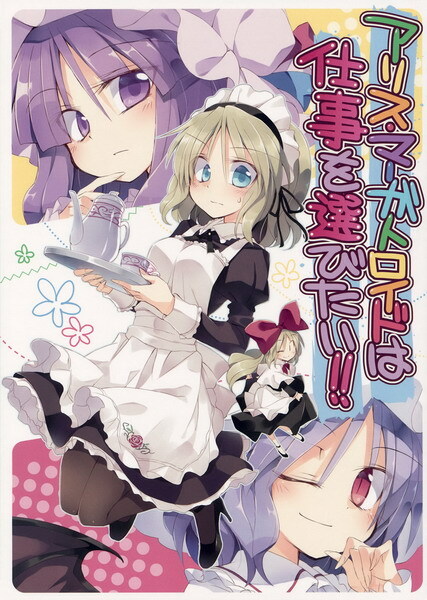 [Doujinshi] Alice Margatroid Wants to Find a Job!! Alice Margatroid Wants to Find a Job! !